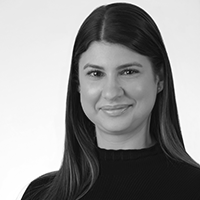 Shelley Yiasoumi is actively involved in the BMS service team and brings with her skills and knowledge from her previous role with a healthcare insurance provider. Having been in the Healthcare Insurance industry for a number of years, Shelley brings a bright personality and strong technical skills to ensure all members have a positive experience when contacting BMS. 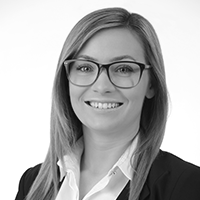 Paige brings the customer service team a broad experience across different types of insurance, from travel, corporate enterprise and professional indemnity. In her role as assistant account executive, Paige brings a passion and enthusiasm for insurance, balanced with great customer service skills to deliver an informed, warm and friendly service experience. Robert Villano is the Principal Broker of the Australian Affinity office. Rob has more than 15 years of industry experience, with majority of that time spent working closely with small business owners, associations and their members. His passion to provide a truly member centric service and develop sustainable tailored programs has seen him focus his insurance career within the Affinity and SME sector. 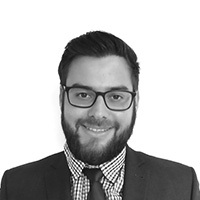 John is an additional Account Manager to answer member enquiries. John originally studied Psychology but found his technical and analytical skills were better applied to the insurance industry. With more than 8 years experience in the industry and inquisitive nature, John is constantly finding ways to improve customer experience and add real value to Associations. 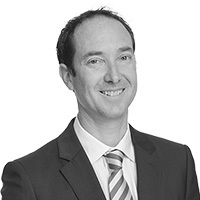 Shamus is the Managing Director of the Australian Affinity office. 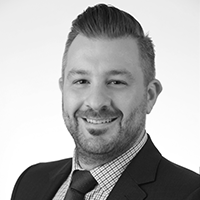 Shamus has more than 20 years of industry experience, having served senior roles at two of the major international brokers in the affinity and healthcare sectors. His passion for creating meaningful member value for associations and its members has seen him focus on this industry throughout his career as an insurance broker.